Blue Dolphin is the Southern CA distributor for both Olympic and Paragon Glass Kilns. Providing more models and styles of glass kilns than any other Art Glass retailer in San Diego county. 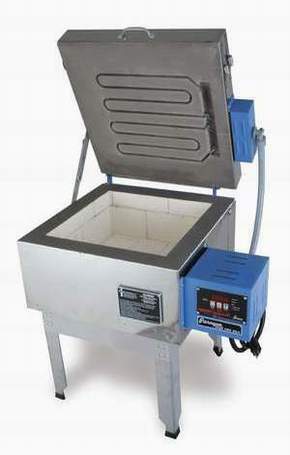 Whether you are looking for a small Jewelry Kiln, an annealing kiln or a much larger coffin style we can satisfy your needs. Don't make the mistake of purchasing a kiln online from a seller that is not availible to answer all of your kiln set-up questions. 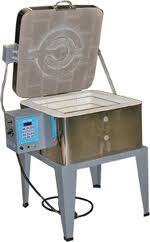 All kilns are specially ordered for you and can be customized at your request.